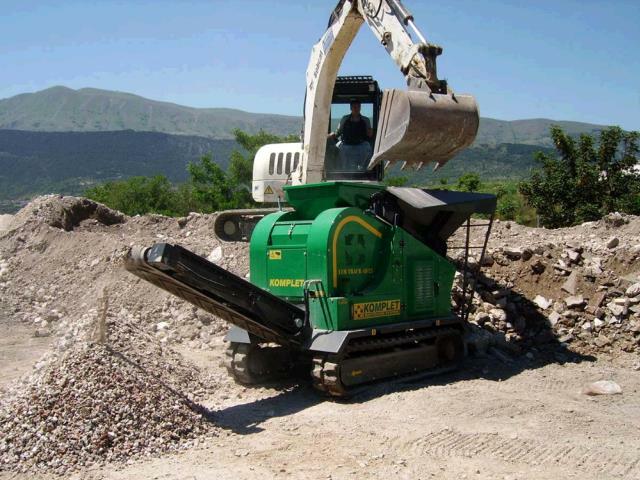 A high performance crushing machine for use on job site for recycling of demolition & excavation waste, the LT4825 is a compact jaw crusher with hydraulic adjustment for granulometry output creating a recycled base like class 5 or small rock that can be used as backfill, drain tile, base/fill. Compact, fully remote controlled and easy to transport, allows fast and simple set-up and working procedures by a single operator. 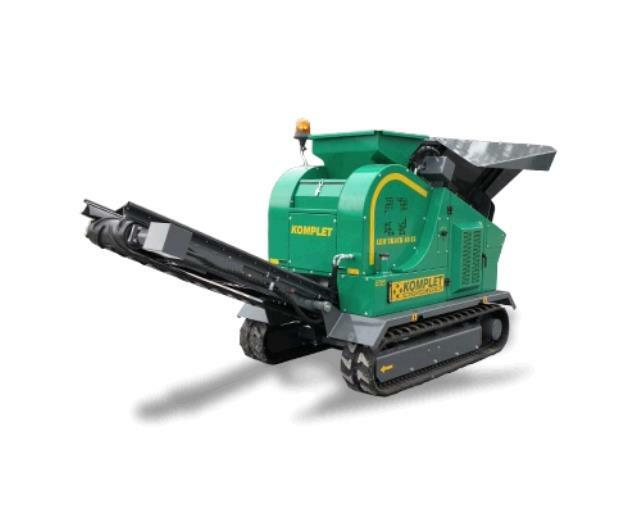 This machine is perfect for driveway or sidewalk demolition, asphalt demolition, brick or cinder block removal, or other excavation that involves larger rock that can be reused on site for fill. 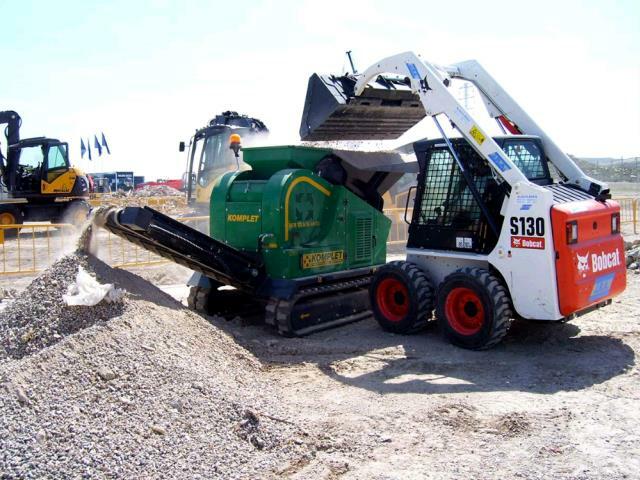 The LT4825 is a reliable solution for construction companies and contractors who wants to recycle & reuse their construction and demolition waste onsite. Hopper Capacity - 1.3 cu. yd. Hopper Loading Height - 6-3"
Extracting Belt Length - 8'3"
Extracting Belt Length - 1'4"
Extracting Belt Discharge Height - 3'8"